Want to stand out from the crowd? Why not wear a kickin' BikeFit T-Shirt? 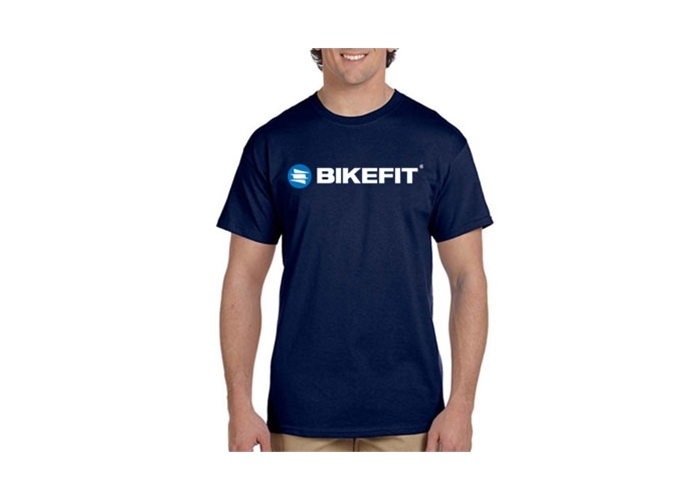 Our 100% cotton T-Shirts feature a BikeFit logo on the front. We like them so much someone in our office is likely wearing one right now. Size Chart for BLACK, BLUE AND LIGHT GREY T-SHIRTS.